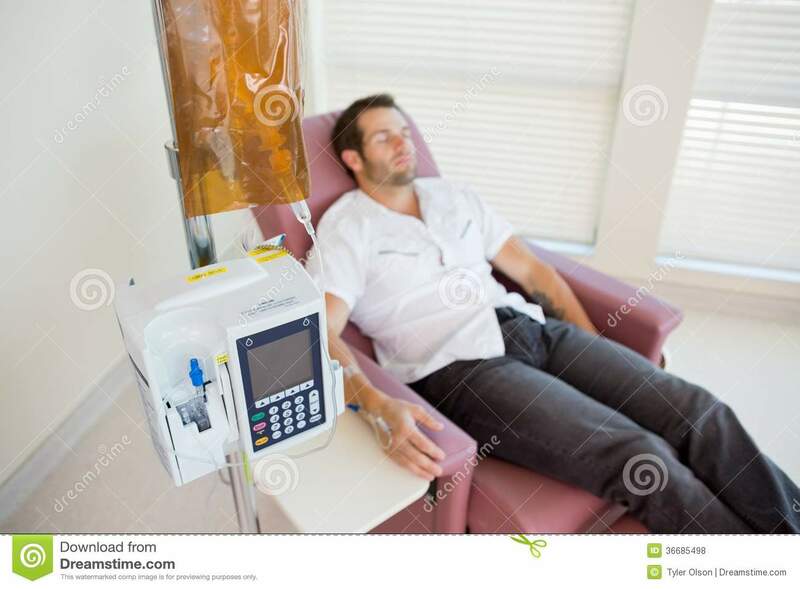 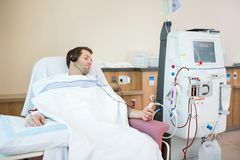 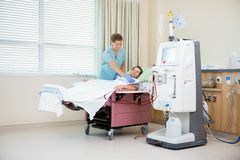 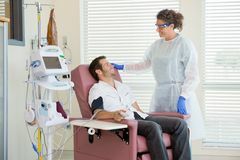 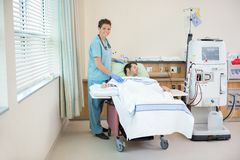 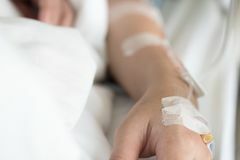 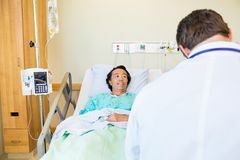 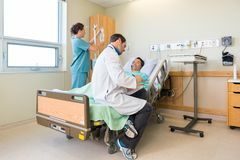 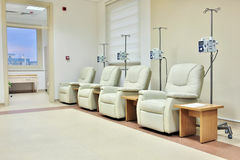 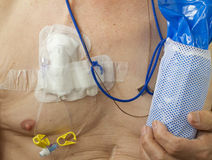 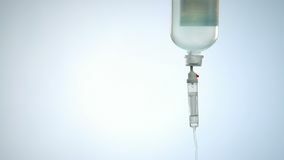 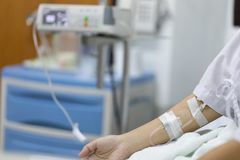 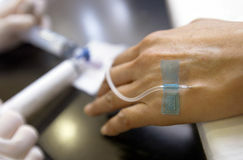 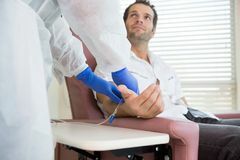 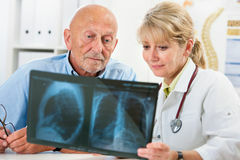 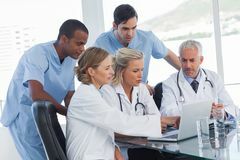 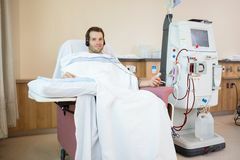 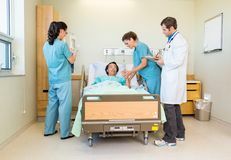 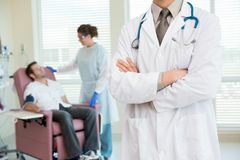 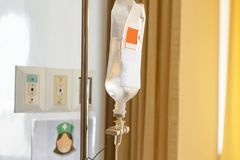 Patient Receiving Chemotherapy Through IV Drip. 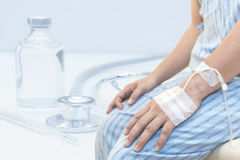 Selective focus on woman patient's hand receiving saline solutio close up of saline solution bag hang on post for man patient lyi Patient is on drip receiving a saline solution Liquid medicine in intravenous drip bag and line, therapy for urgent life saving IV pole with saline and fluids in medical setting Mature woman visiting dentist at the clinic Female receiving therapeutic massage Laser hair removal problem areas of the body. 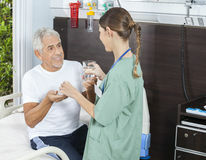 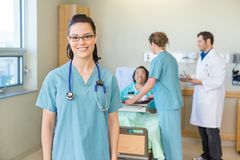 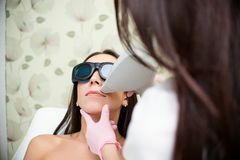 Beautiful girl in the beauty parlor Close up hand woman patient with injection Saline in hand and during lying rehabilitation beds the hospital.